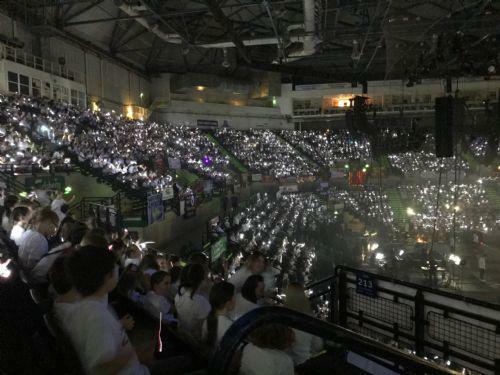 What an amazing atmosphere, such a great activity to be part of. 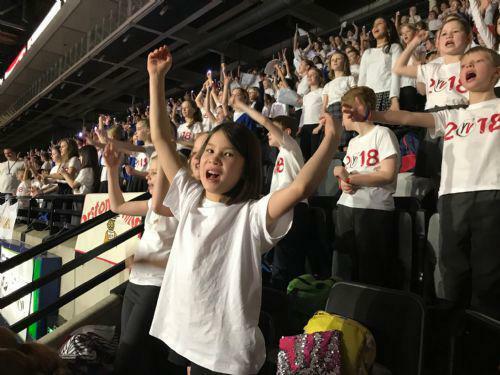 In three words: uplifting, collaborative and joyful!!!! 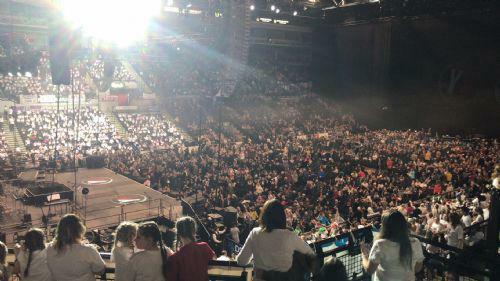 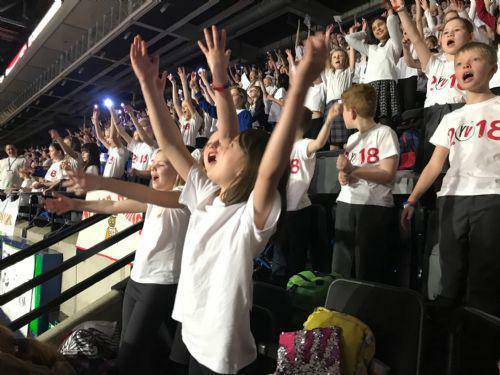 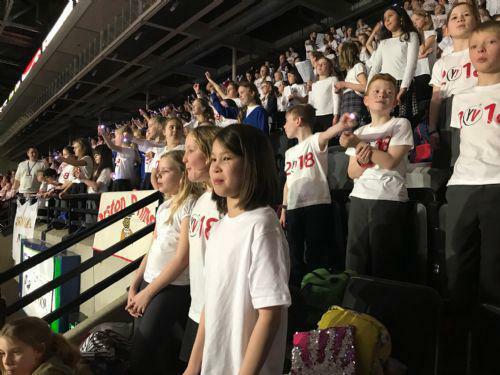 Our Year 5 Class joined thousands of other children to raise the roof at Sheffield Arena.